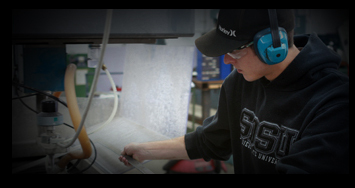 Baja SAE is an engineering competition where they design and build a single seat off road buggy that ultimately goes to 3 events nation-wide each year where 100 global universities are evaluated in static and dynamic events. 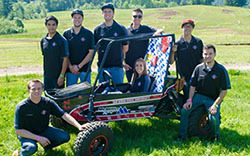 SDSU's Baja program is a growing and successful club, competing and finishing in the top 10 in multiple competitions in the 2015 season as well as winning the Dedication to Academic Achievement award at the Dean of Students Awards Ceremony in April of 2016. 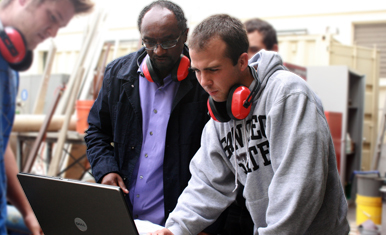 The club provides hands on experience outside of the classroom for students, where students are challenged to design, test, build and ultimately compete with their car. 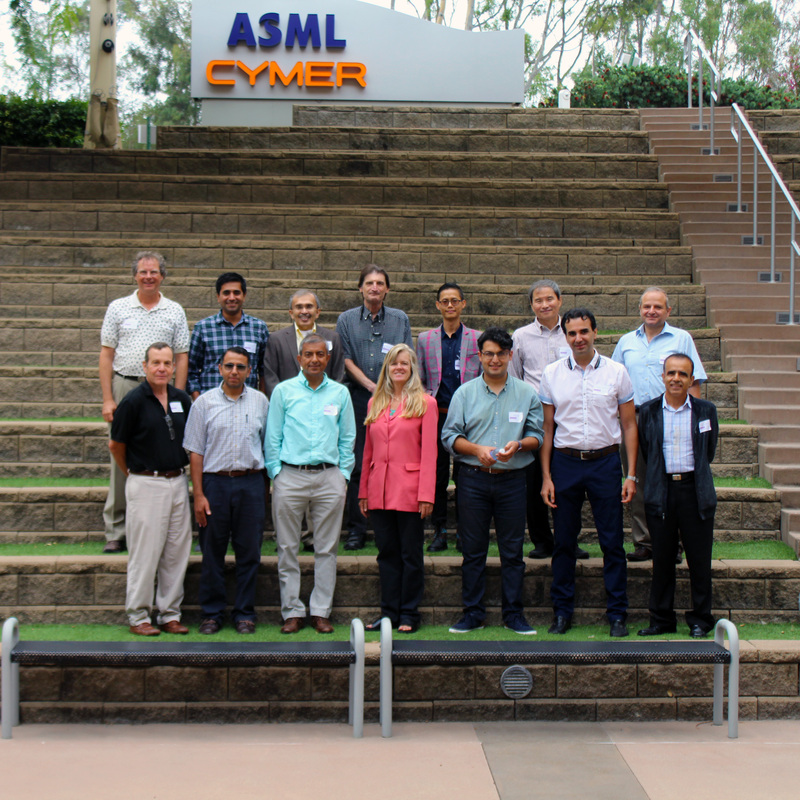 Their 2016 events are in Gorman, California on May 19th - 22nd and Rochester, New York on June 9th - 12th. Come out to Gorman and support our Baja SAE team! 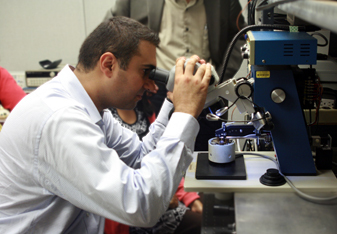 Mechatronics is a portmanteau of "mechanical" and "electronics". 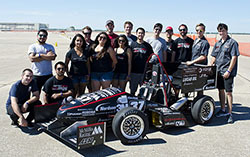 The Mechatronics Club is an interdisciplinary organization comprising of world-class Electrical, Mechanical, Software, and Business Teams that work in conglomeration to compete in global competitions and promote STEM education at San Diego State University, the United States of America, and the World.